Ninteny.com is from Pokemoner.com. So We want to give entertainment that best suits you, all for free! 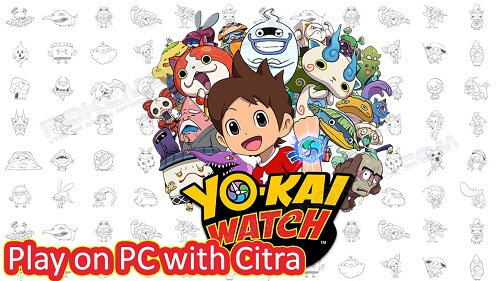 Yo-kai Watch (妖怪ウォッチ Yōkai Wotchi)[a] is a mixed-media franchise of role-playing video games and toys, created and developed by Level-5 and Hasbro. The first game in the series was released for the Nintendo 3DS in 2013. Several games in the series have been released, including two more main series games, Yo-kai Watch 2 and Yo-kai Watch 3, along with several spinoffs on both the 3DS and mobile devices. The franchise was first thought up as a "Doraemon" IP, something that could be long lasting over a long period of time. Akihiro Hino, CEO of Level-5, researched extensively what makes a franchise long lasting and came up with Yo-Kai Watch. 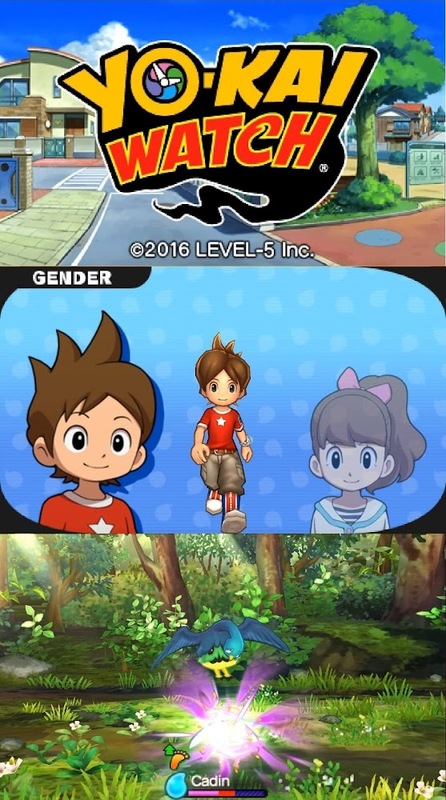 Yo-kai Watch revolves around befriending Yo-kai that are haunting the city. They are based on traditional Japanese yōkai, but often with clever twists. If one befriends a Yo-kai, they get their friendship medal, an object that allows one to summon Yo-kai. With these, they can summon Yo-kai to either fight other Yo-kai, befriend others, or solve everyday tasks. The basic plot for most of the media is that the main character (Either Nate or Katie) obtains a Yo-kai Watch through Whisper, a butler Yo-kai. They then befriend Jibanyan, a cat Yo-kai who haunts an intersection because he thinks his owner from when he was alive, Amy, called him lame for getting hit by a truck. Note: 3ds File for Citra Emulator! © 2012–2017 The PokéMoner™, pokemoner.com. Pokémon characters and images belong to The Pokémon Company International and Nintendo. This website is in no way affiliated with or endorsed by Nintendo, Creatures, GAMEFREAK, or The Pokémon Company International. We just love Pokémon.